Petition by Professors in Hebrew University and Weizmann Institute of Science against opening Ariel University Medicine Faculty rejected. The Supreme Court today rejected the petition by Professors Alon Harel of Hebrew University and David Harel of the Weizmann Institute of Science against the opening of the Faculty of Medicine at Ariel University. In a petition filed two weeks ago, the plaintiffs claimed the procedure for establishing the medical faculty was carried out improperly and sloppily, and therefore appealed to the Supreme Court to stop the establishment of the faculty, scheduled to open in October. This morning, the Supreme Court decided to reject the petition thus giving a green light to opening the faculty next year, following the Higher Education Council decision last week to approve opening the faculty. Establishing the Faculty of Medicine in Ariel was approved by an independent committee composed of professionals in the fields of medicine and academia, and later approved by the Planning and Budgeting Committee, the Judea and Samaria Higher Education Council, and the Israel Higher Education Council last week. The Supreme Court rejected the petition and approved the establishment of the Faculty of Medicine as planned. 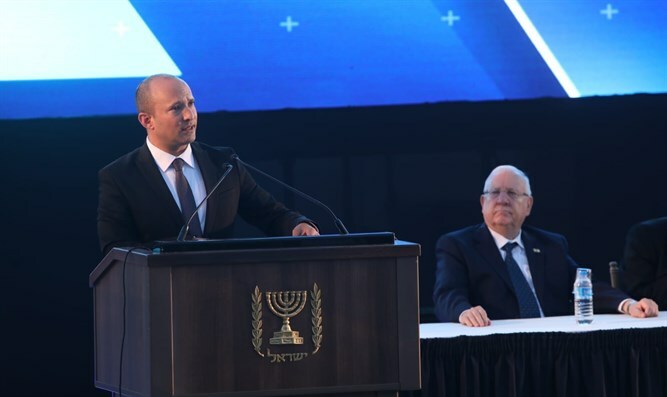 Education Minister and Higher Education Council Chairman Naftali Bennett, who initiated the move and pushed for the opening of the faculty despite strong opposition by the universities, welcomed the decision last week. "Two years ended with a great victory. The Higher Education Council members made the right decision in favor of the State of Israel that suffers from a severe shortage of doctors. We faced enormous pressures from Leftist parties with vested interests, in the face of a university cartel that did everything in its power to impede progress. This is a triumph of common sense over narrow interests."